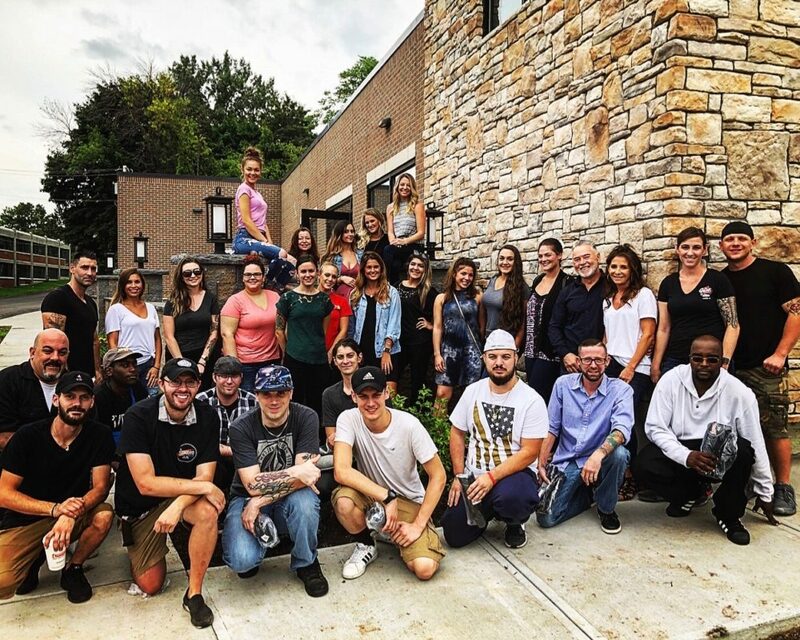 The Preserve at 405 came together in early 2018 with the team responsible for The Gem Diner. Len Montreal approached Doug, Tammy and Anthony LaLone about opening a new restaurant in the Inner Harbor. The location was perfect and the team immediately started working on construction, design and bringing together the right group of people to run the restaurant. The restaurant opened in September of 2018 and has seen a steady stream of family and friends and great reviews.